These diamond earrings are part of The Center of My Universe collection from Forevermark. 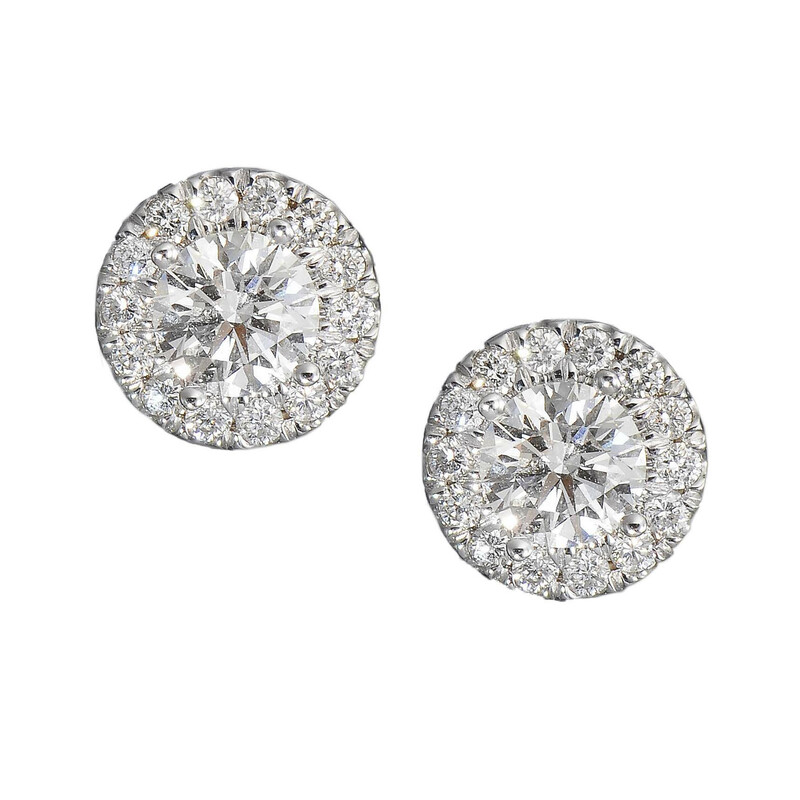 Crafted in 18kt gold, they feature brilliant round center stones framed by diamonds. You're bound to fall in love with these spectacular diamond earrings from Forevermark.